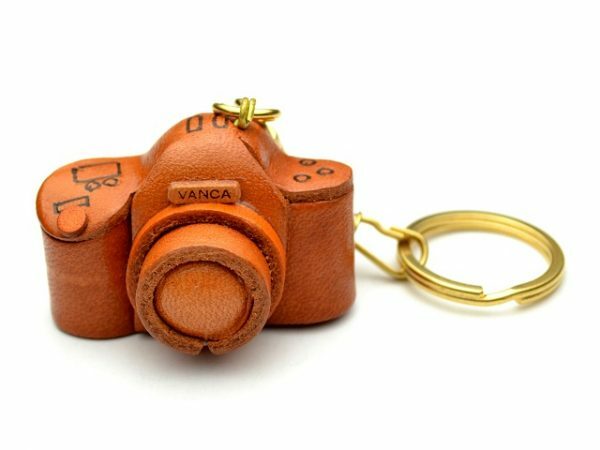 VANCA CRAFT-Unique 3D Leather Crafts Made in Japan. 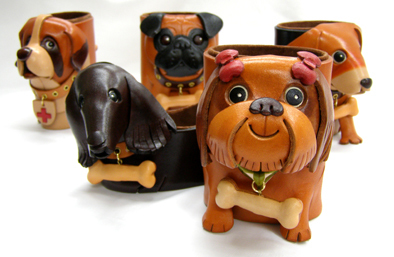 – WARM, ONE OF A KIND LEATHER ACCESSORIES WILL BRING A SMILE TO GIFT RECIPIENTS. 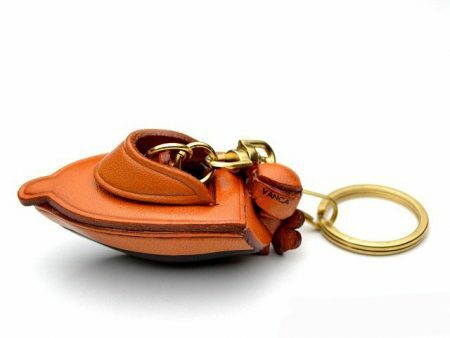 HANDMADE IN JAPAN USING VEGETABLE-TANNED LEATHER WITH INNOVATIVE TECHNIQUES AND DESIGN. 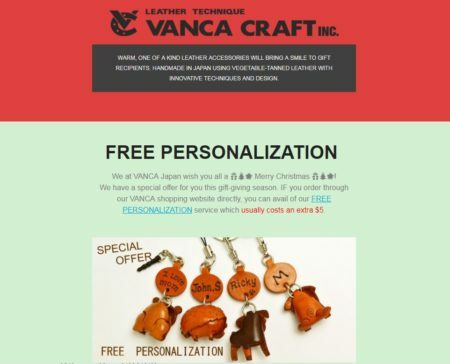 FREE Name Personalization: Exclusive  Christmas Promo. 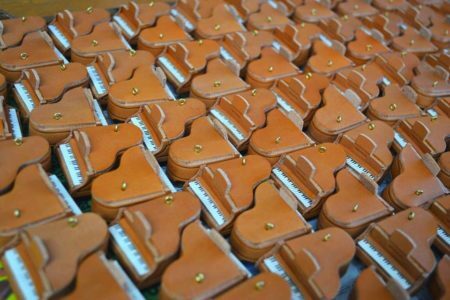 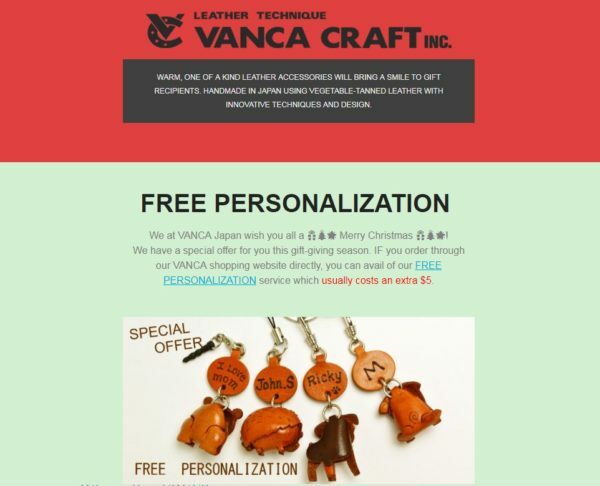 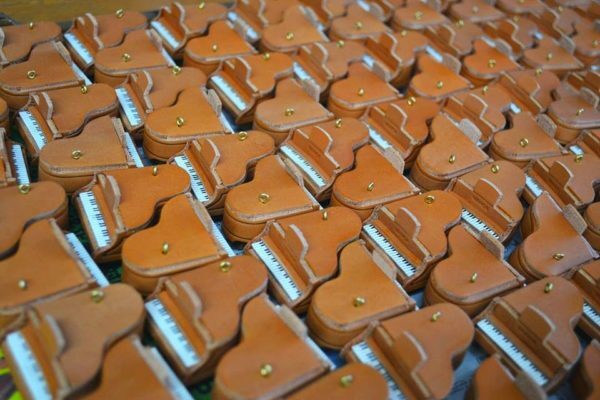 FREE Name Personalization: Exclusive  Christmas Promo for ALL our Handcrafted Leather Items. 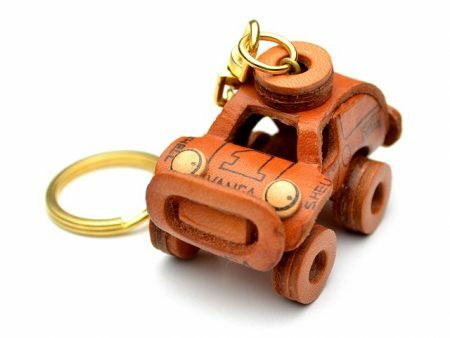 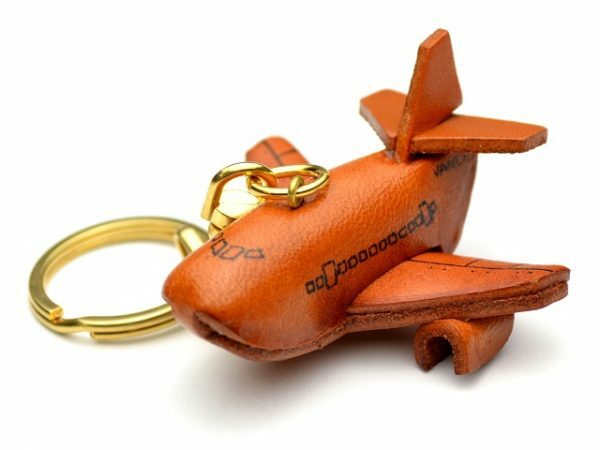 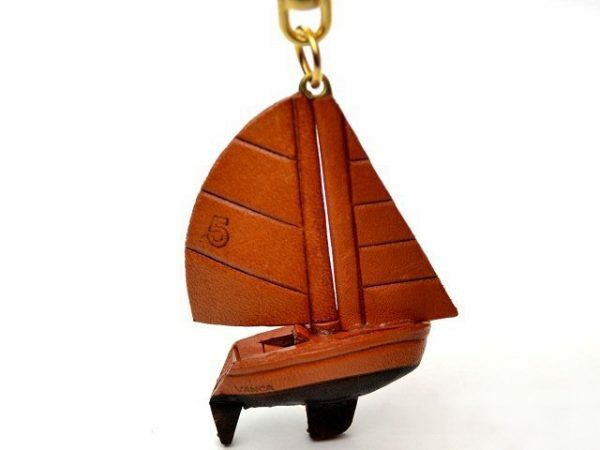 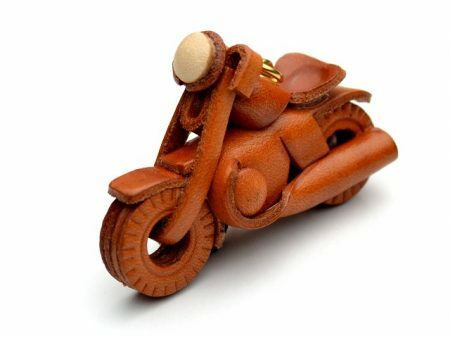 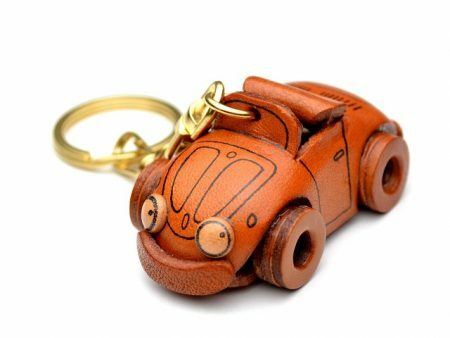 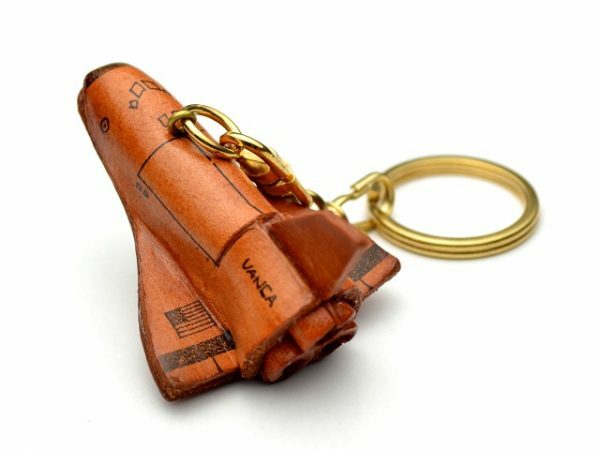 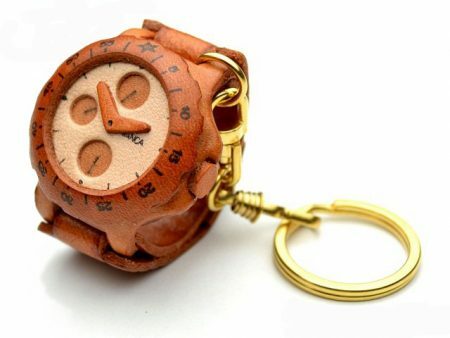 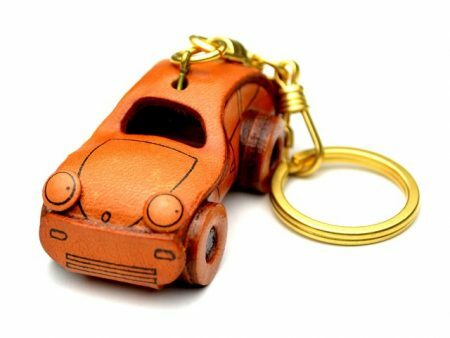 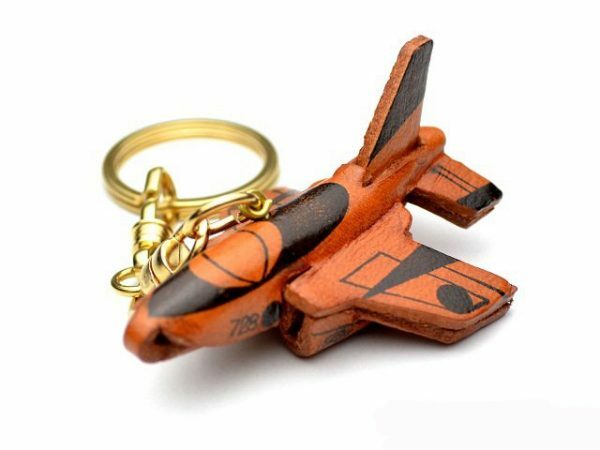 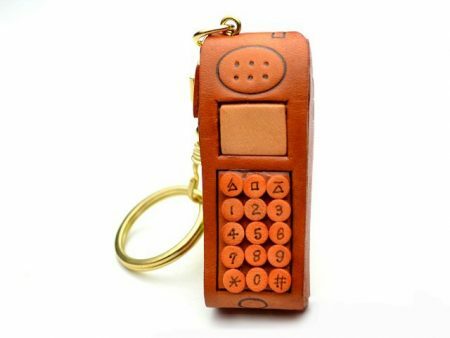 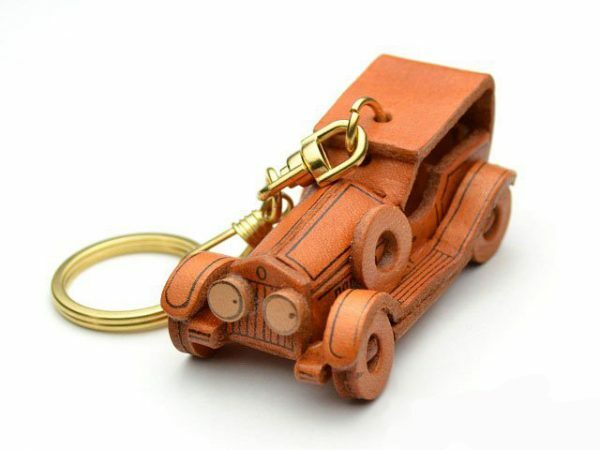 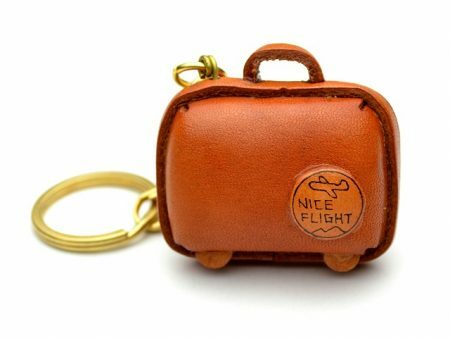 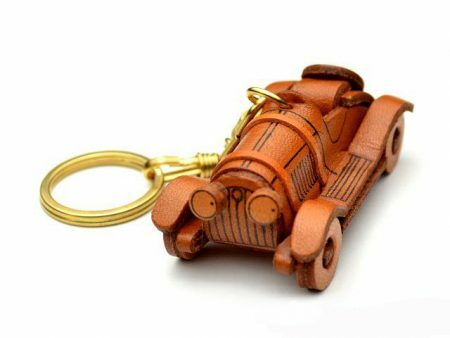 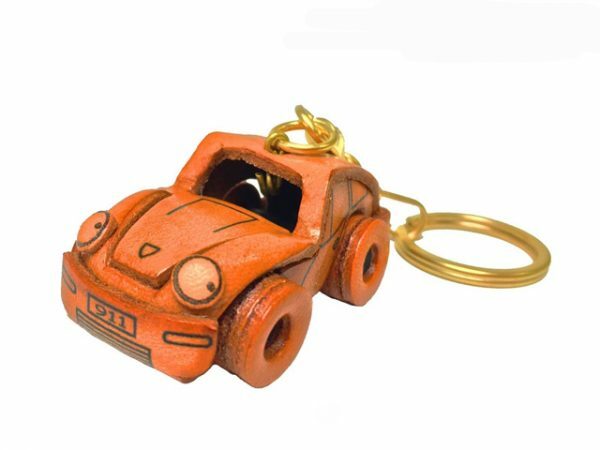 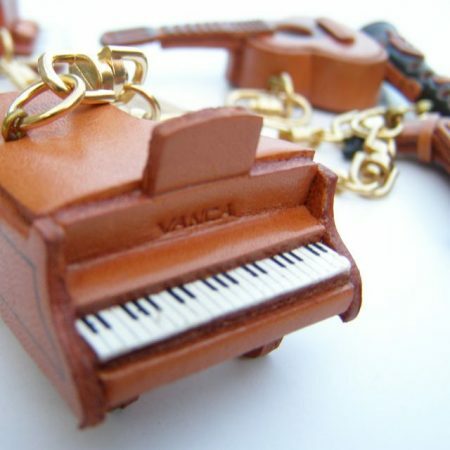 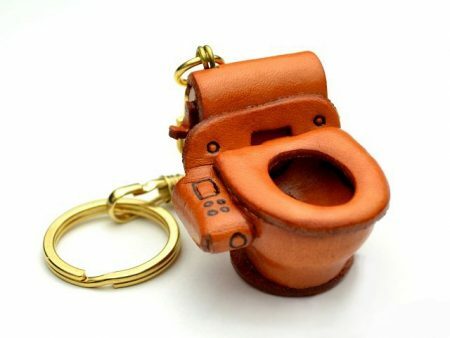 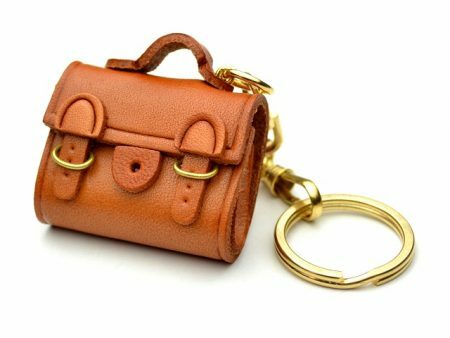 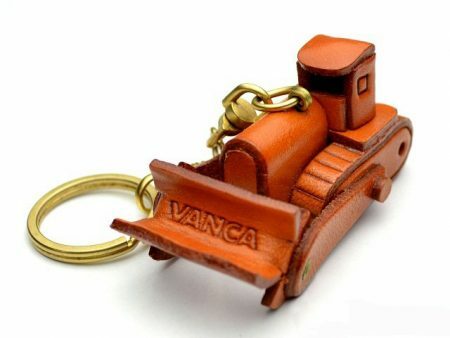 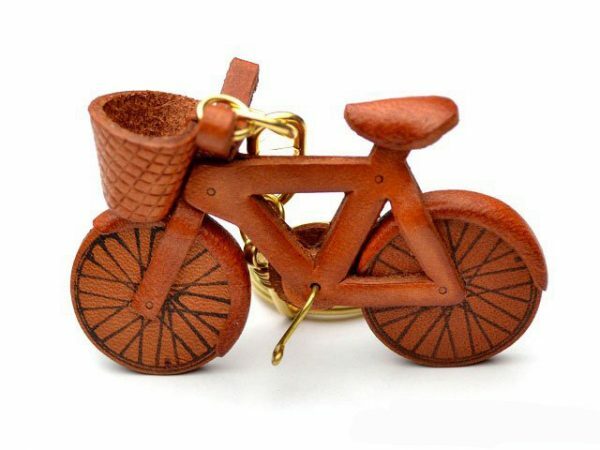 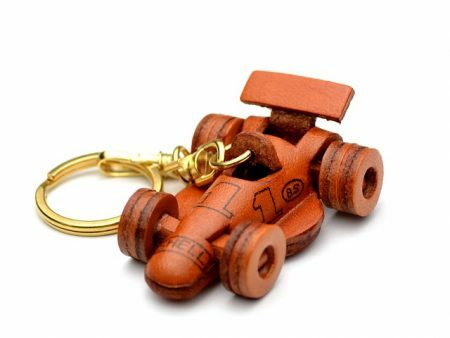 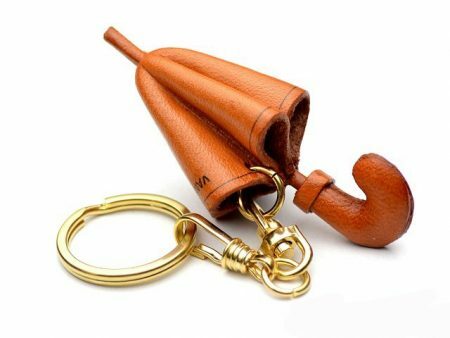 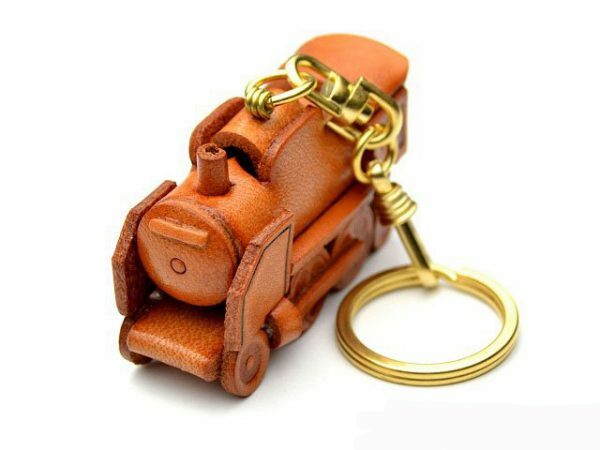 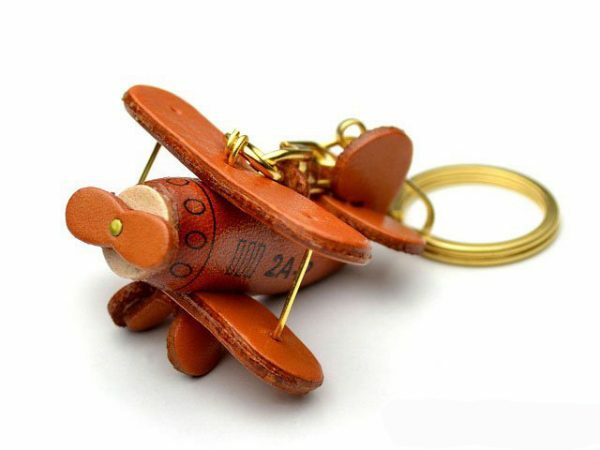 Genuine 3D Leather Keychain made by skillful craftsmen of VANCA CRAFT in Japan. 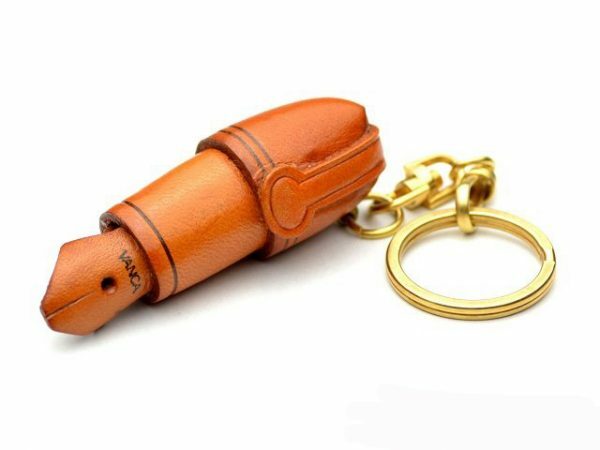 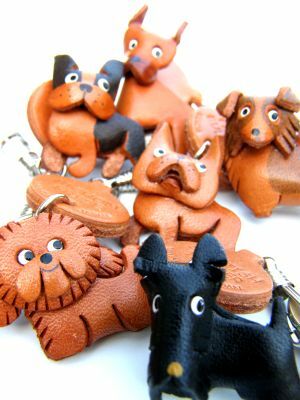 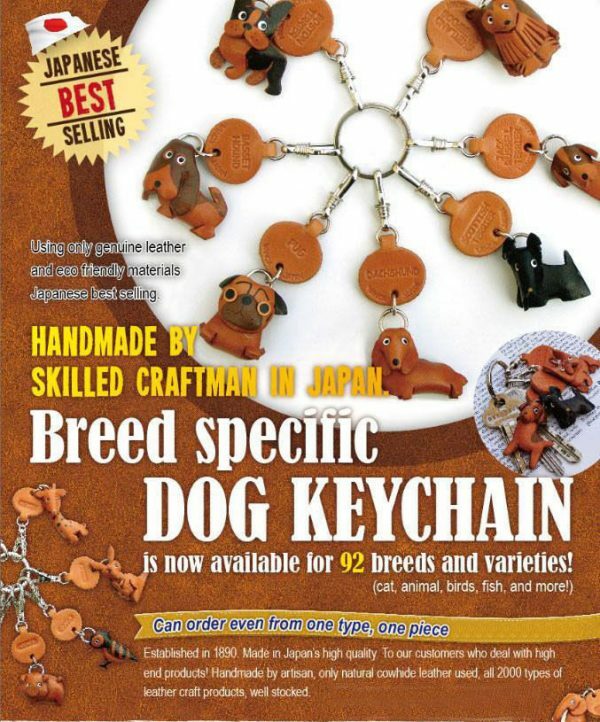 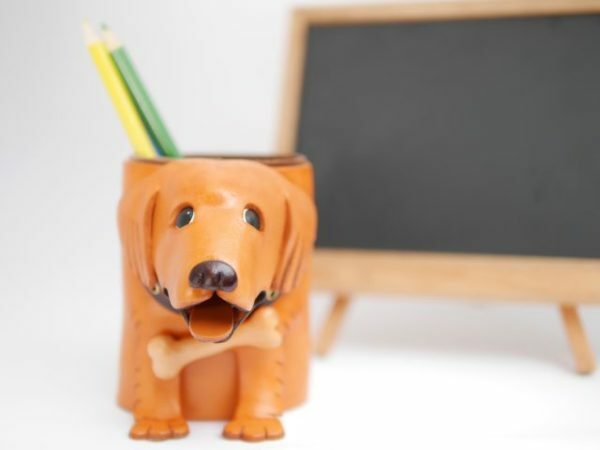 Genuine 3D Leather “Dog keychain” made by skillful craftsmen of VANCA CRAFT in Japan. 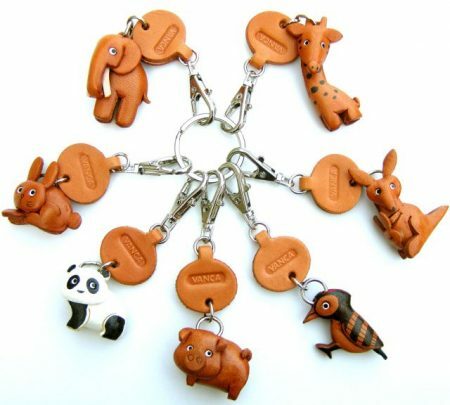 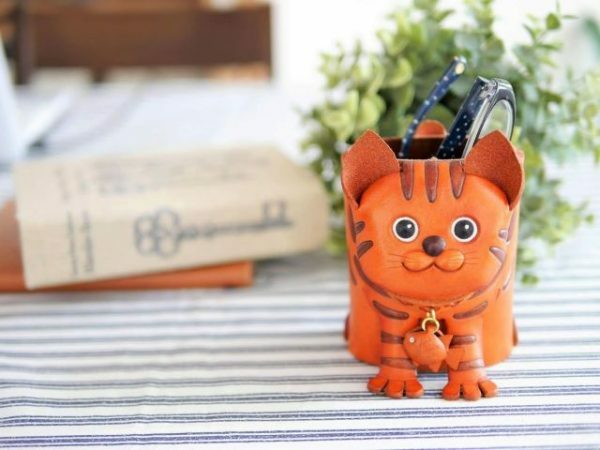 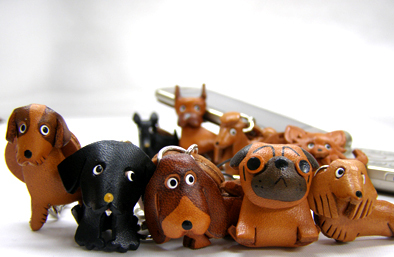 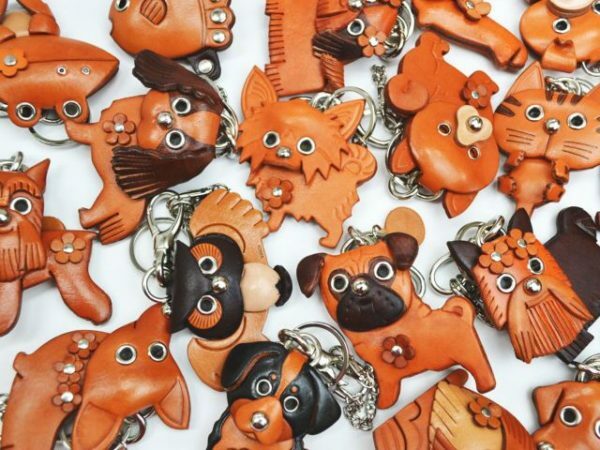 Genuine 3D Leather “Animal keychain” made by skillful craftsmen of VANCA CRAFT in Japan. 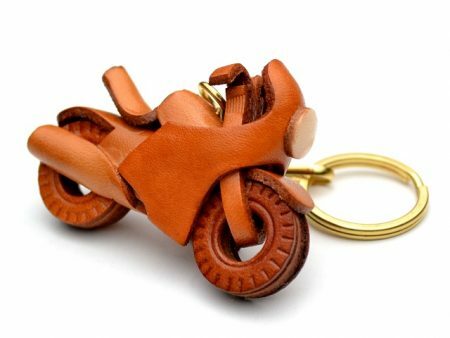 Made with genuine leather. 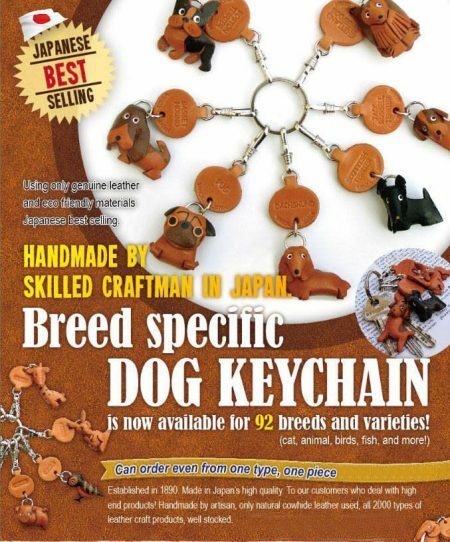 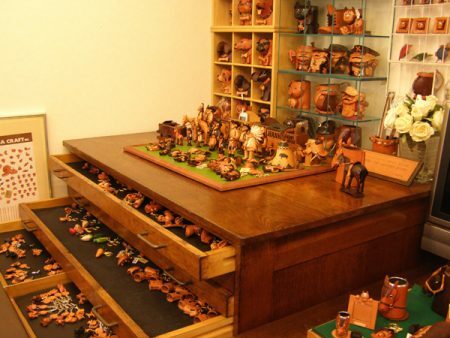 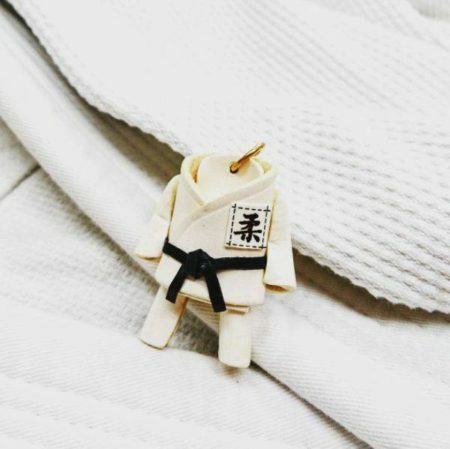 Each item is handcrafted in Japan. Each one is one-of-a-kind. 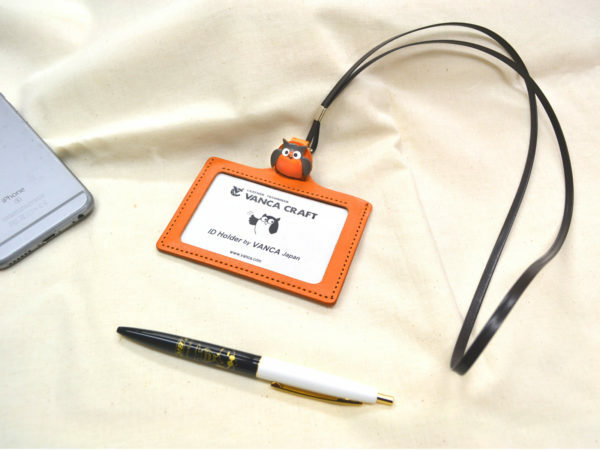 Genuine 3D Leather Desk Item “Eyeglasses Stands” made by skillful craftsmen of VANCA CRAFT in Japan.